The son of the late Libyan leader Col Muammar Gaddafi is to run as a candidate in the country’s presidential elections this year, according to local media reports. 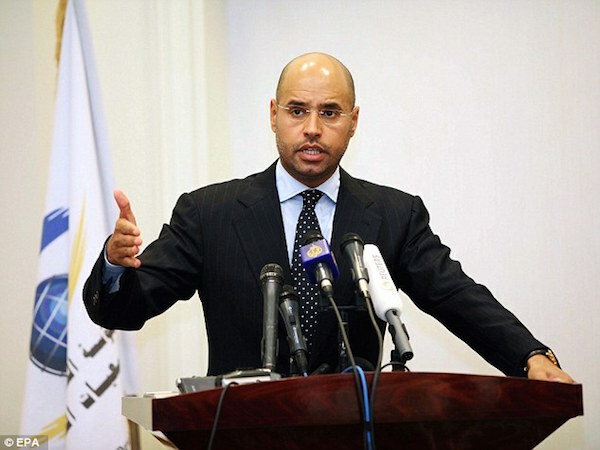 Saif Gaddafi, the second son of Muammar, is in a secure spot in Libya and will soon address the people in a televised speech, his lawyer said. A Libyan militia said in June 2017 that they had released Mr. Gaddafi’s son, whom they had been holding captive since 2011, when Libya descended into political unrest.